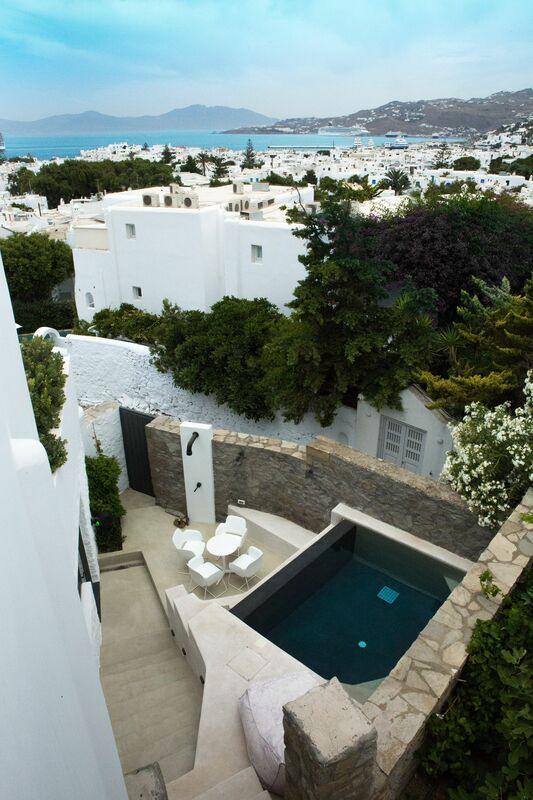 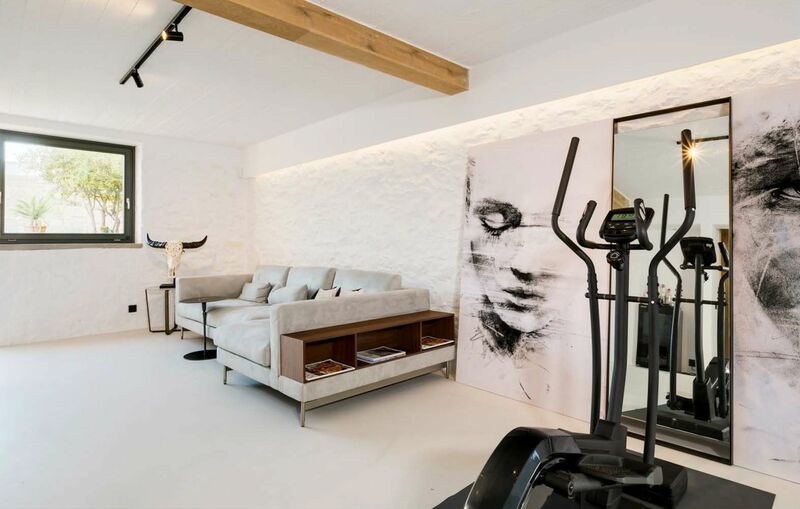 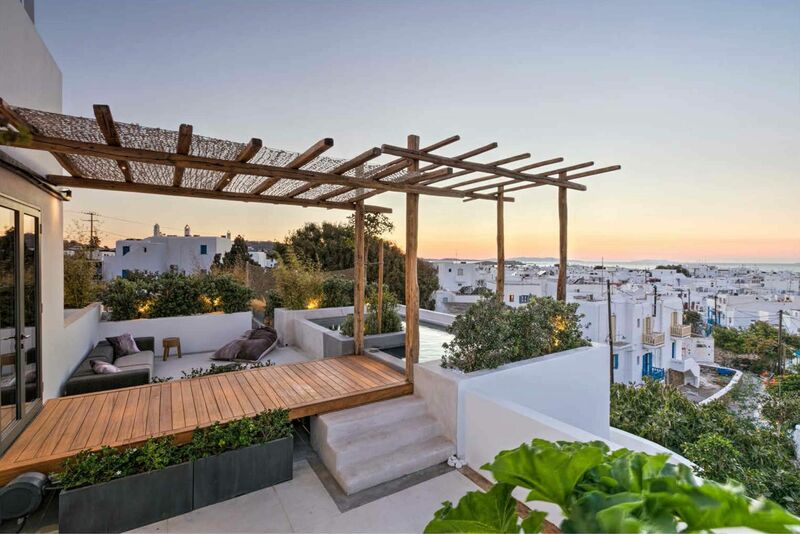 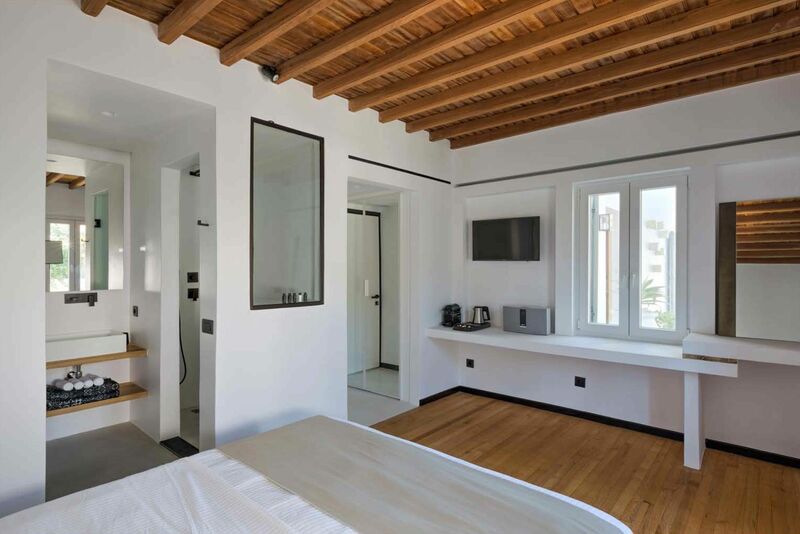 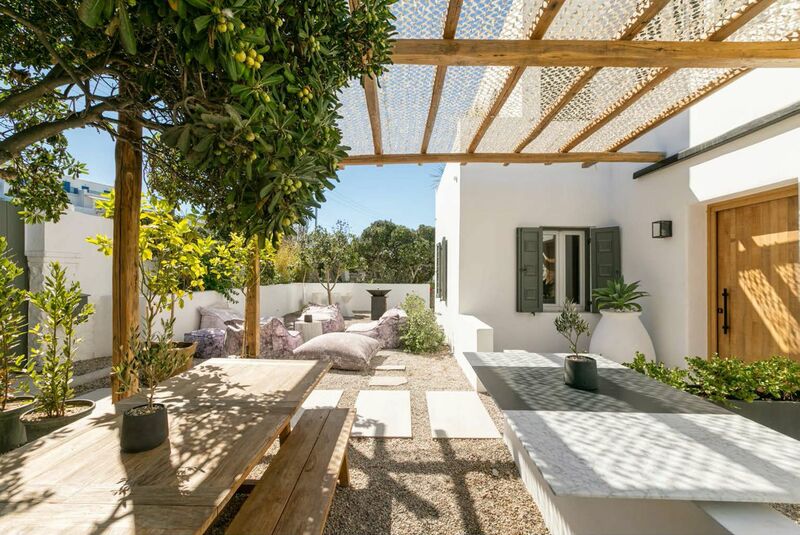 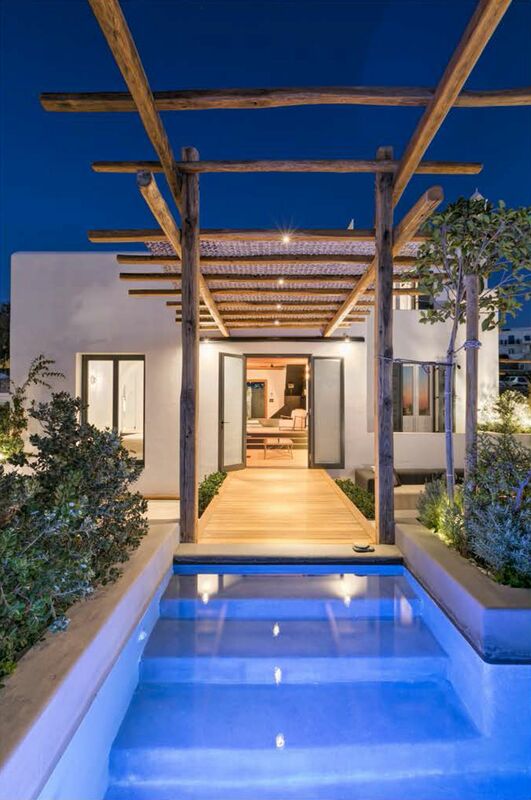 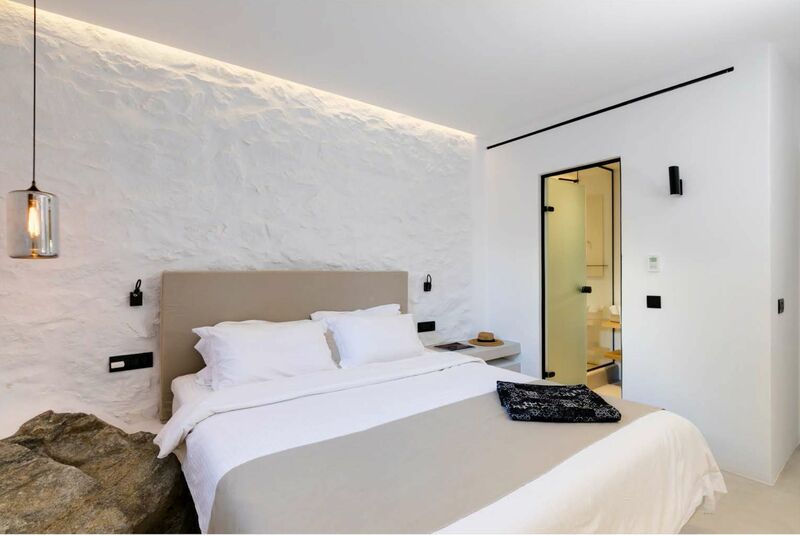 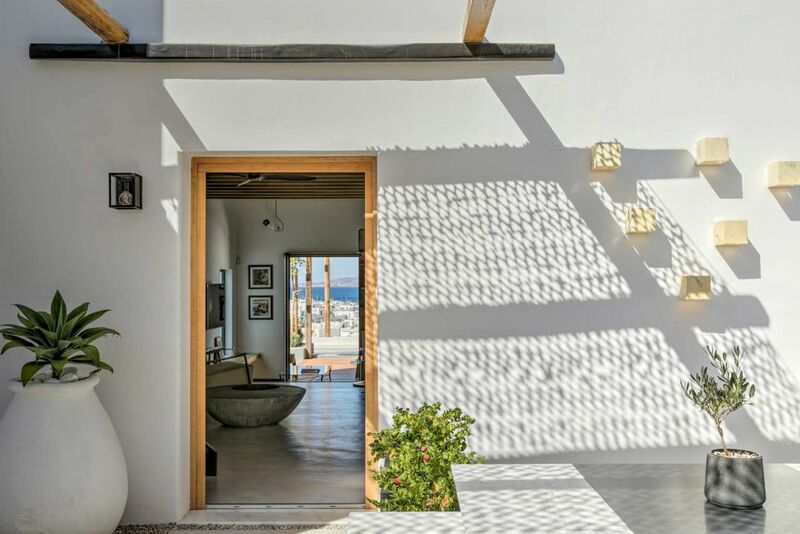 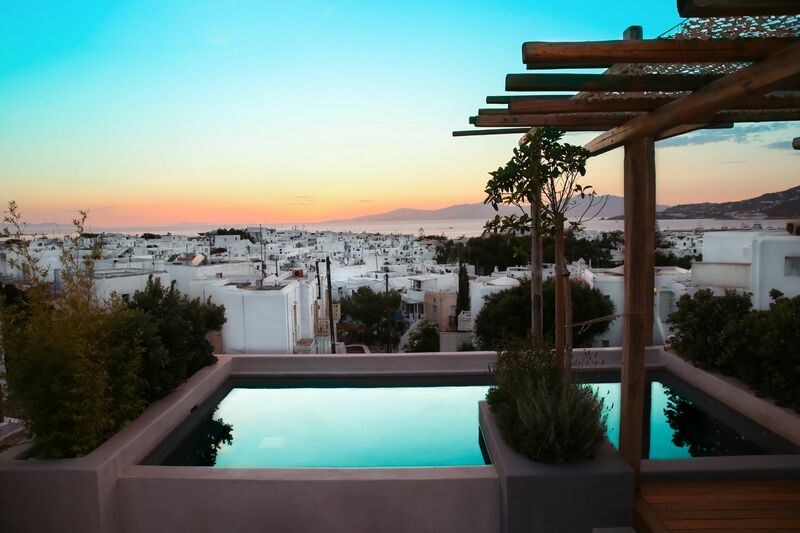 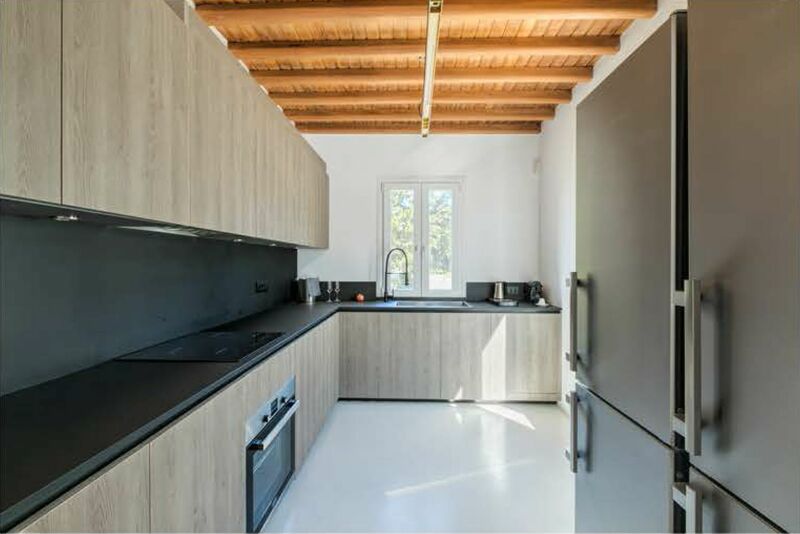 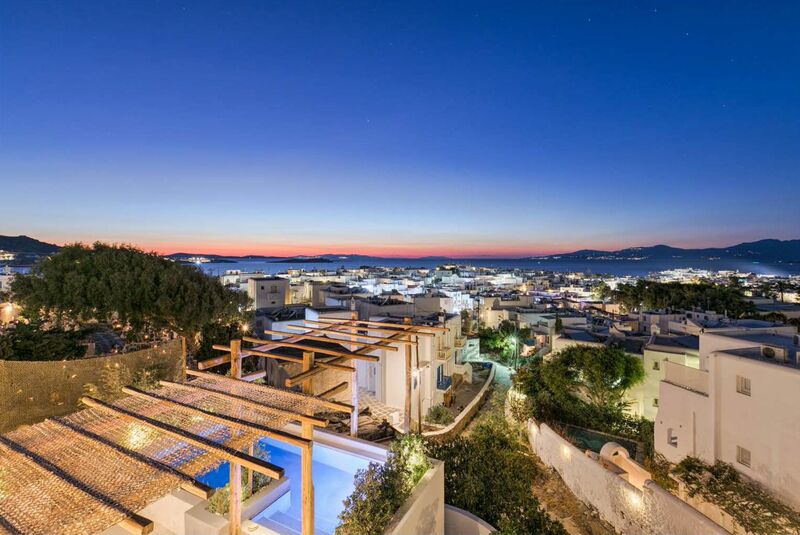 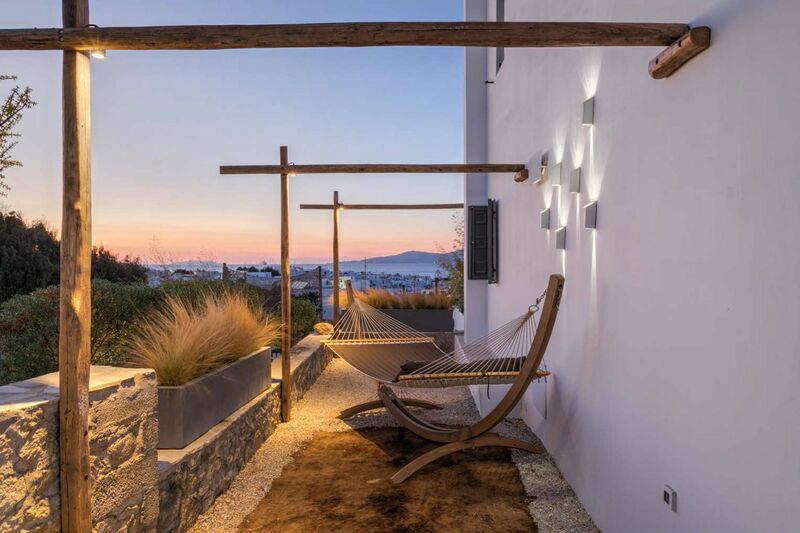 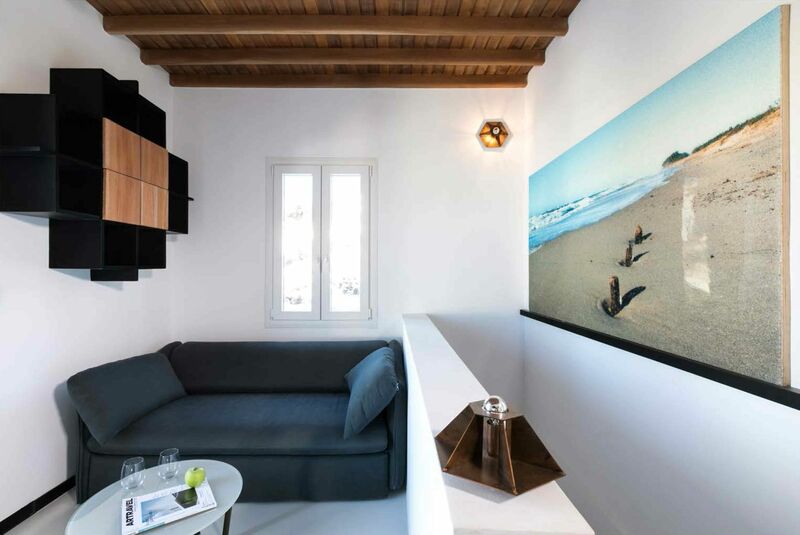 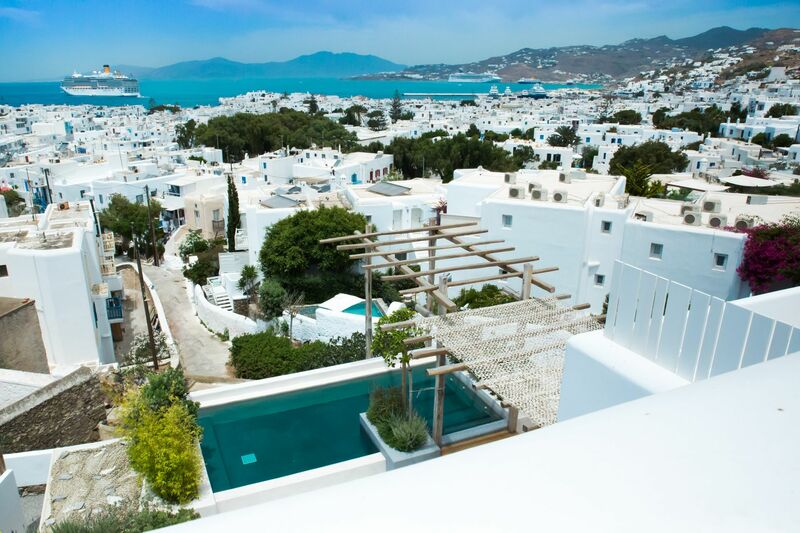 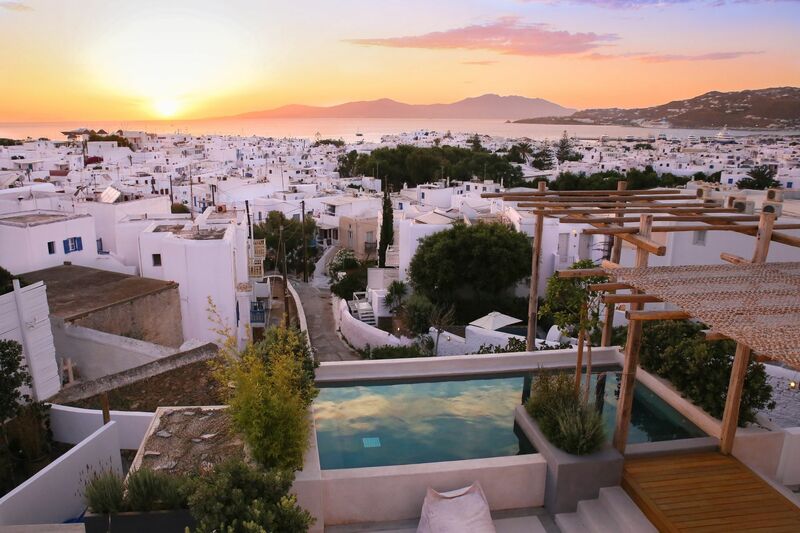 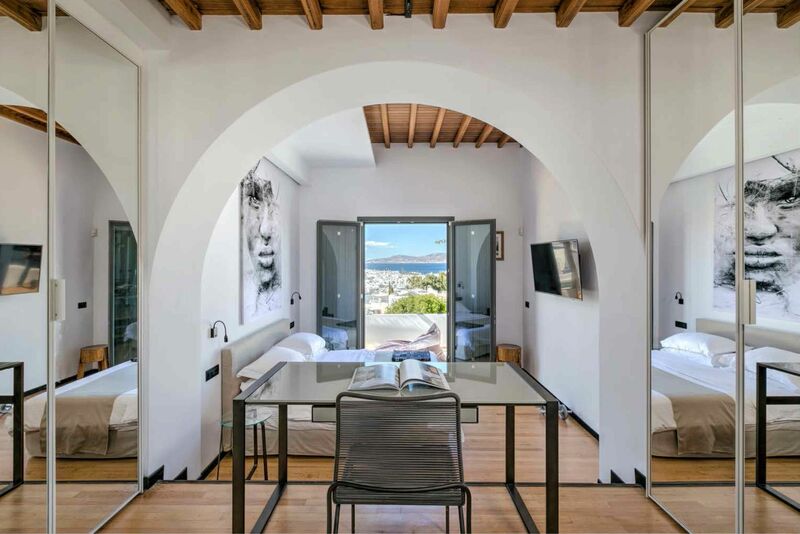 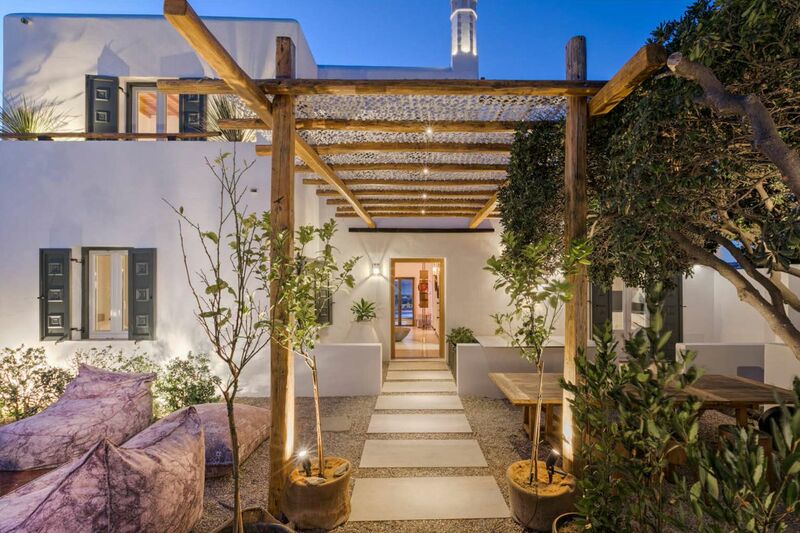 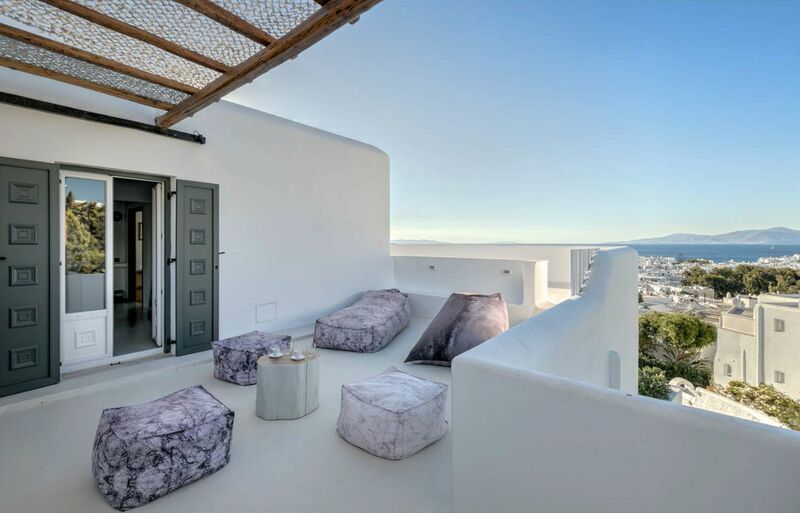 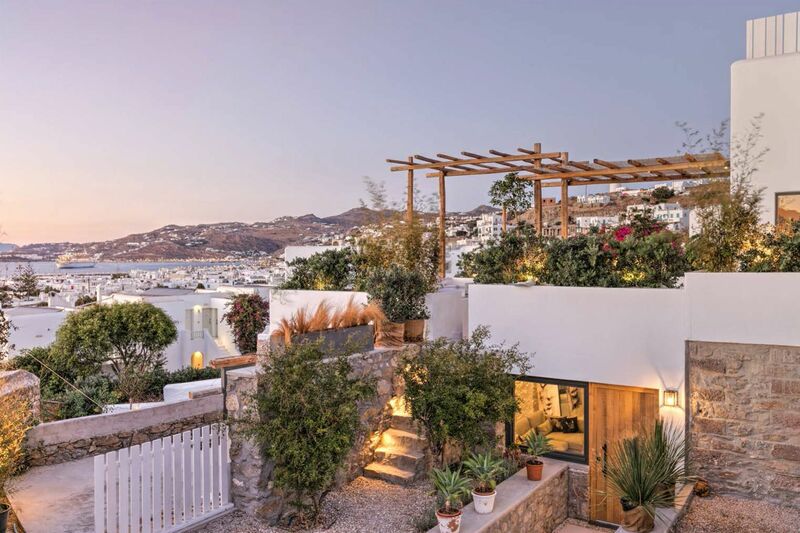 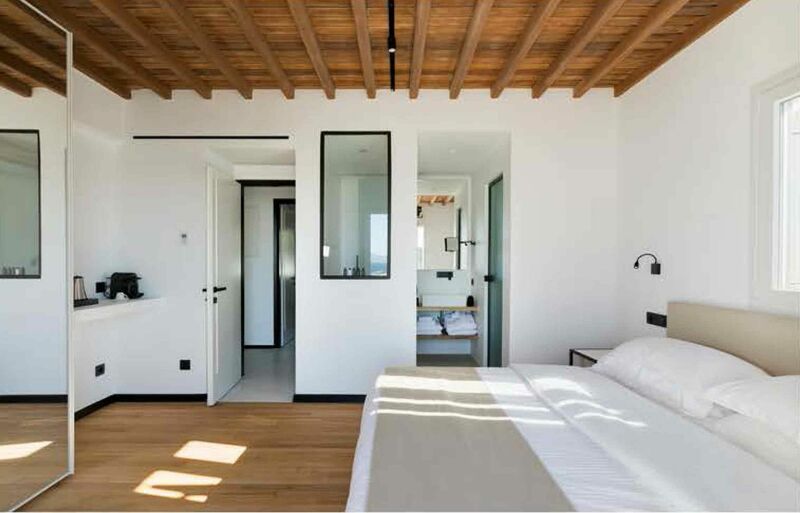 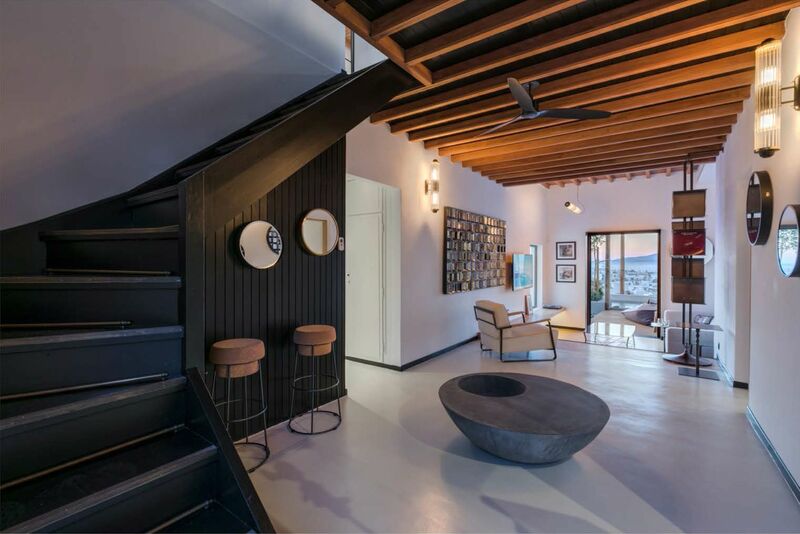 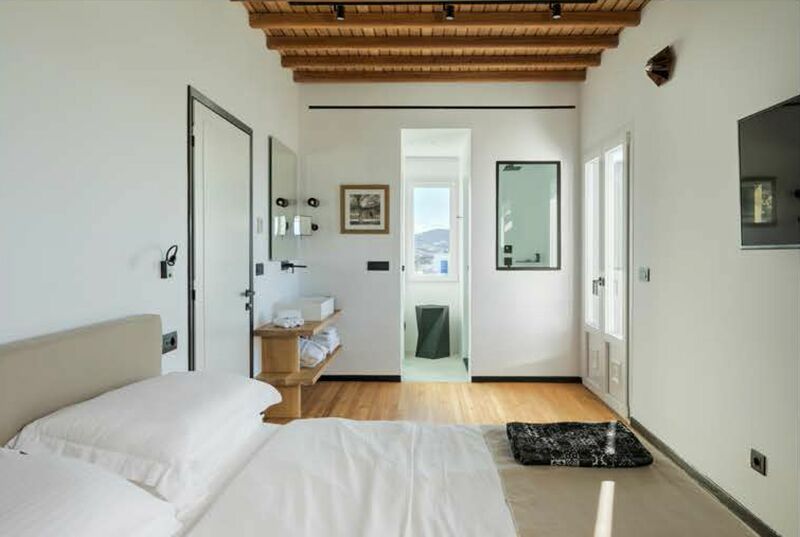 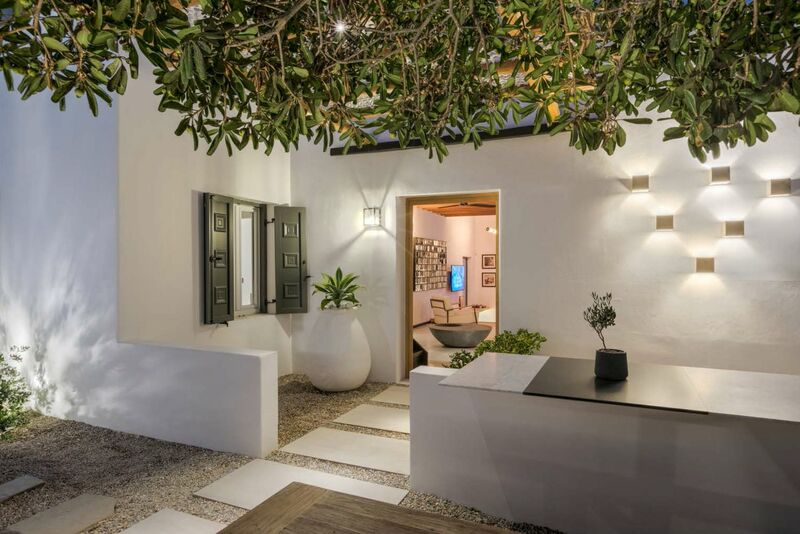 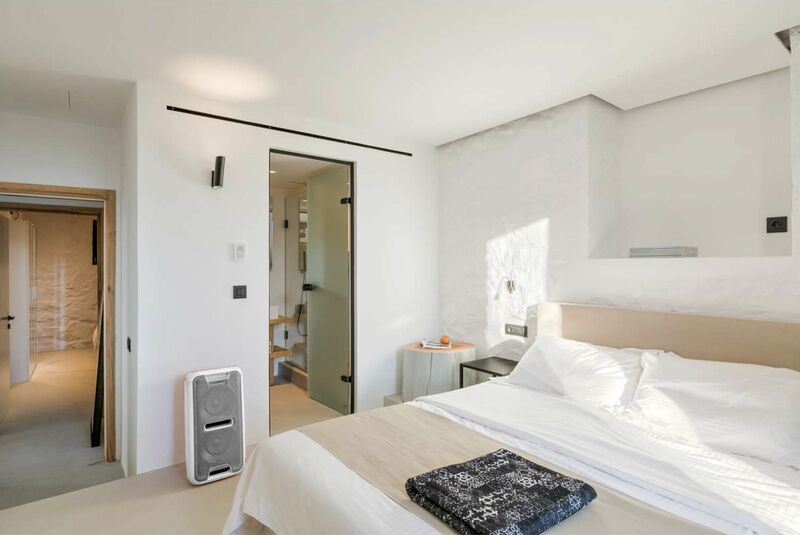 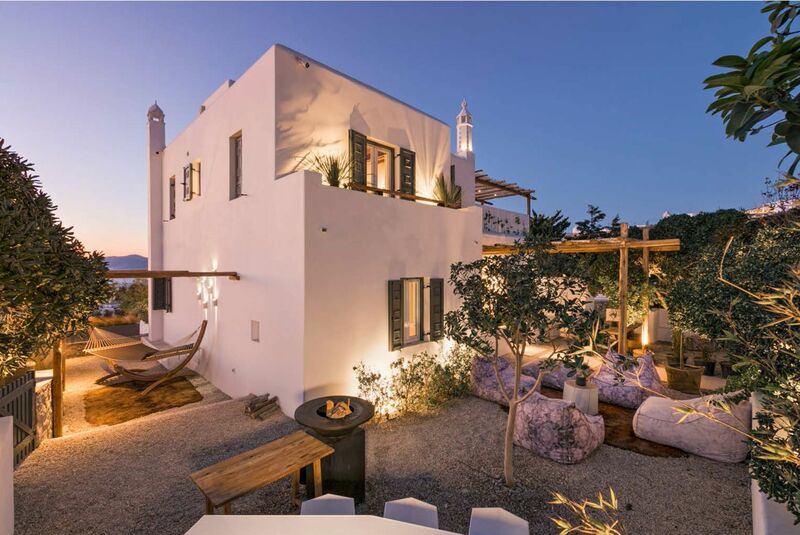 Cavo Tagoo Mykonos Town Villa is a lovely, luminous complex right in the heart of Mykonos, made with care in order for visitors to live and breathe in the city’s rhythm, and to rejoice the island’s invaluable gifts. 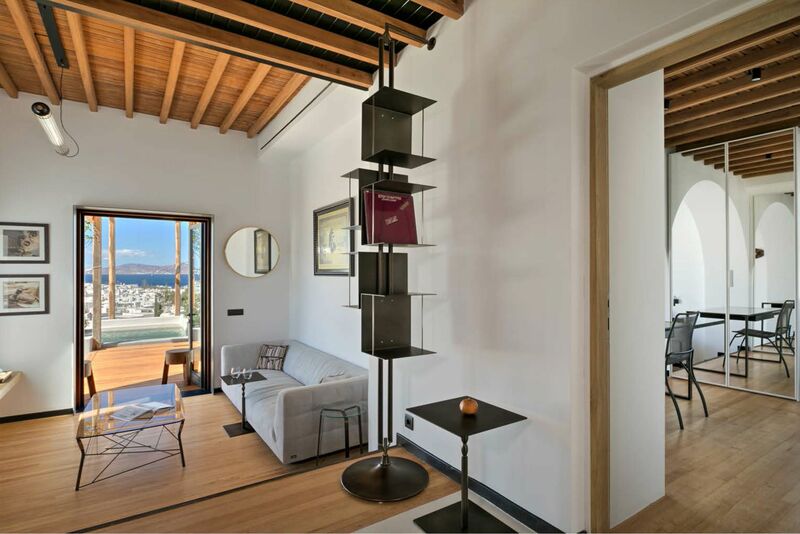 Located just a few steps away from Matogianni region, its back gate leads directly to the city’s lively paved alleys. 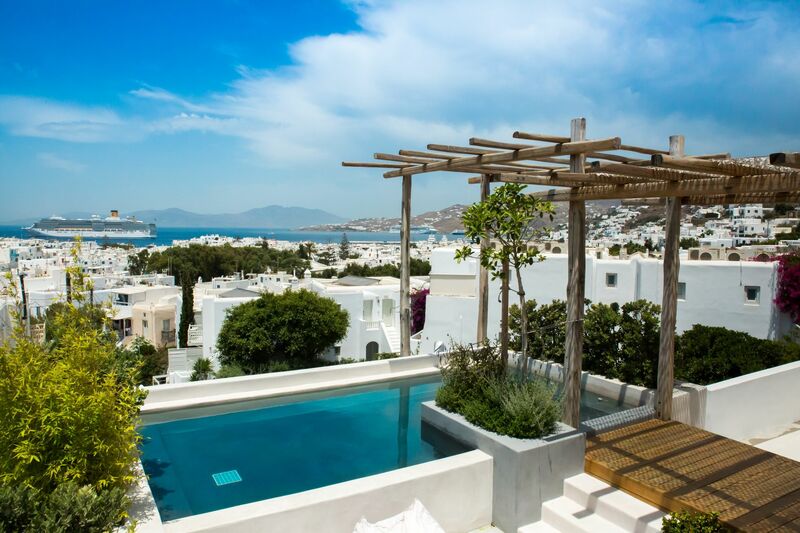 It serves both as a luxurious hideaway and a unique springboard for the ultimate experience of leisure and amusement, generously offering indelible memories of Mykonos’ heavenly scenery to visitors from around the world, memories that remain nostalgically engraved in their hearts long after their passing from the radiant “island of the winds".